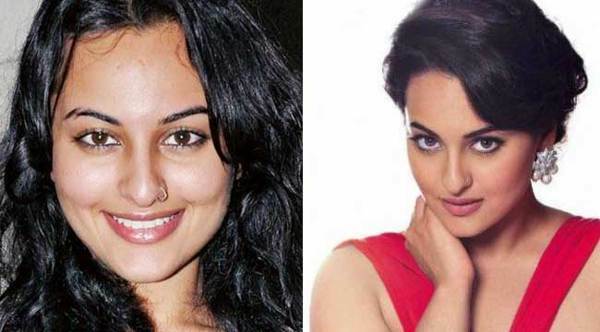 Bollywood actresses loved for their looks than acting, so you should know that your favorite actress is beautiful but not like that appears on television. 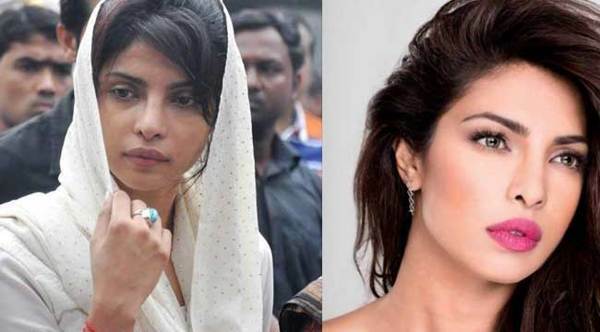 Here we have such images that prove how Bollywood Actress without Makeup appears. From top Madhuri Dixit, Aishwarya Rai, Priyanka Chopra, Kareena Kapoor to Alai Bhatt, Parineeti Chopra, and Shraddha Kapoor. 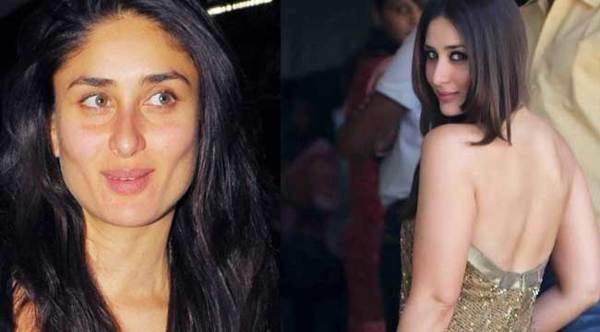 These leading ladies of Bollywood cinema, are undoubtedly beautiful but sometimes they look weird without Makeup. The veteran actress Madhuri Dixit is known as Dhak Dhak girl of Indian cinema, she ruled during 1990 in Hindi cinema. 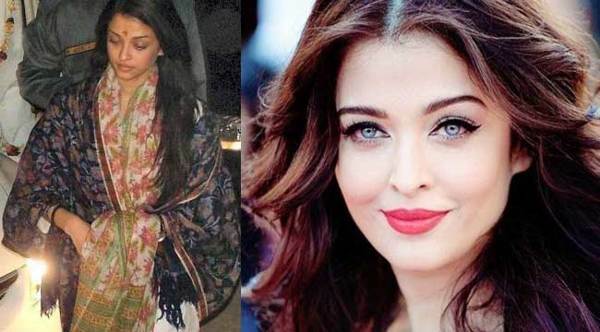 Aish is regarded as one of most beautiful Bollywood actresses of all time, won Miss World pageant in 1994. The actress gained International fame through her brilliant work, also won Miss India Pageant before entering in Bollywood. 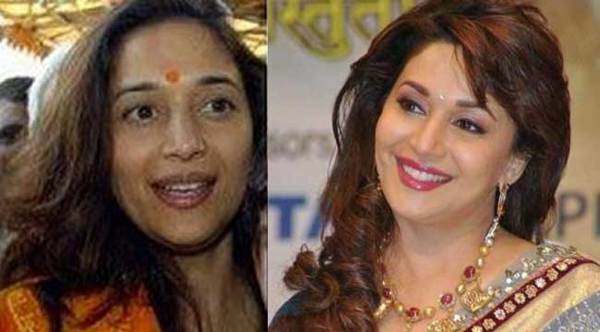 Milky skin having this beautiful Bollywood actress without makeup looks aged a bit. But she one of most successful actresses of all time. A tall British origin Bollywood actress Katrina Kaif highly loved for her personality while she never considered as a skilled actress. One of the most successful leading actresses, Deepika Padukone doesn’t seem fair without makeup. A versatile actress Kajol grew as a skilled and beautiful actress but she looks weird without makeup. 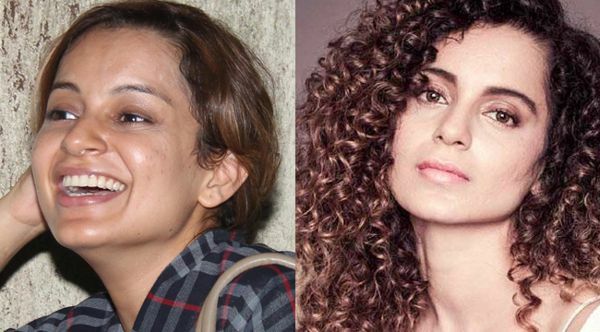 Himachali beauty Kangana Ranaut is naturally so fair but without makeup, it seems that she has pimples on the face. 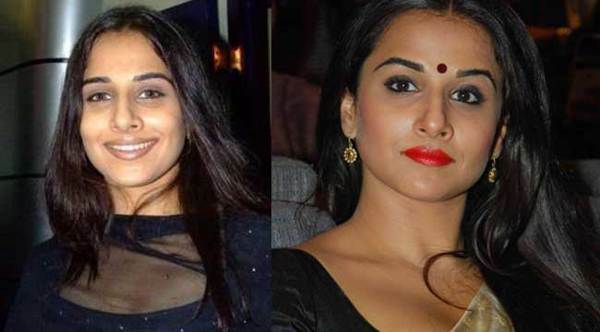 Era’s finest actress Vidya Balan’s stunning looks in saree or other traditional dresses loved by all but this Bollywood Actress without Makeup looks somber. The gorgeous Shilpa Shetty has crossed 40 but maintains herself through Yoga and meditation. 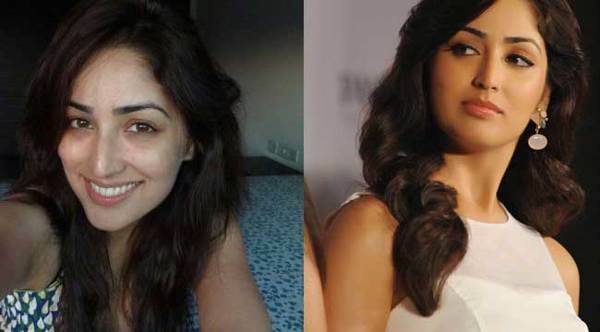 Bollywood’s bold actress Bipasha Basu is too hot to handle but doesn’t look fair without makeup. 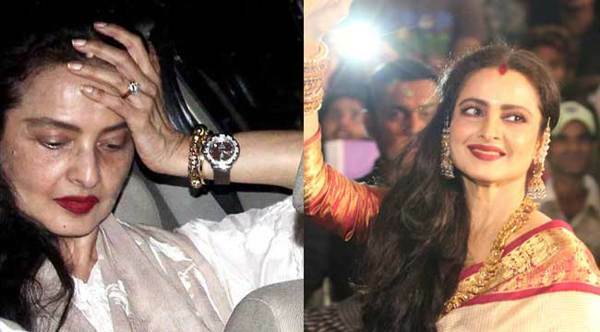 Yesterday’s highly popular actress Rekha is still known for her style but whenever she appears without makeup, can’t hide her age. The pretty face having Preity Zinta looks aged without makeup. She is very popular for dimples on her cheeks. 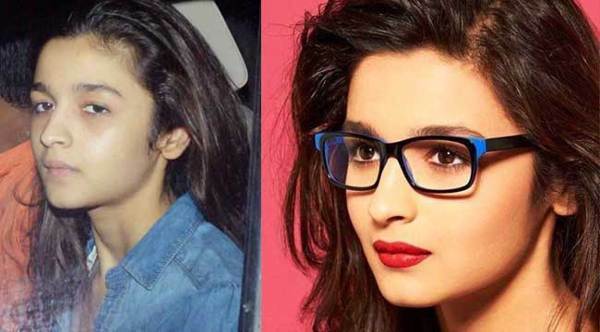 The young actress Alia Bhatt succeed to make place amongst lead actresses, have a look that how she looks without makeup. 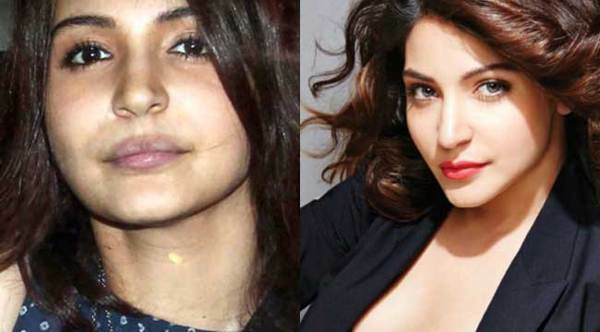 Anushka Sharma is a talented actress and also popular for her style but she doesn’t look good without makeup. 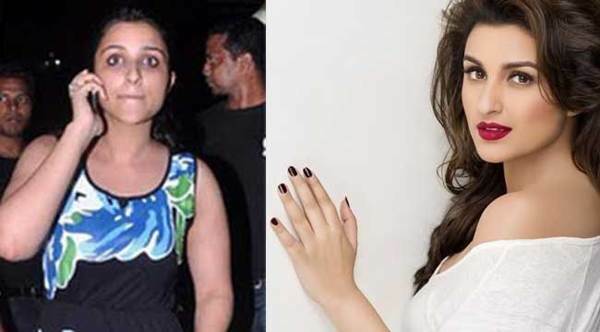 Parineneeti Chopra recently transformed herself and became so fit but without makeup, she still looks an average looking actress. 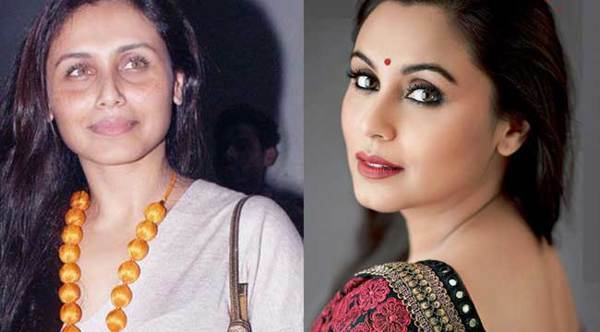 Rani Mukherjee getting fat after married looks average without makeup now. She has a successful career in Bollywood. She won Miss Universe pageant in 1994 then entered in Bollywood. Have a look this Bollywood actress without makeup. 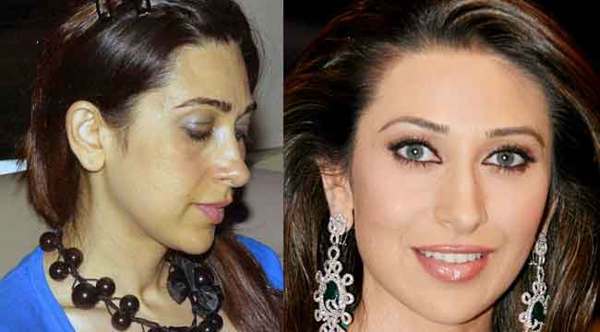 This heavyweight Bollywood actress now transformed herself but looks weird without makeup. Look her photo without makeup. Aashiqui girl Shraddha Kapoor is a favorite actress of many youngsters but have you seen her without makeup photos..? 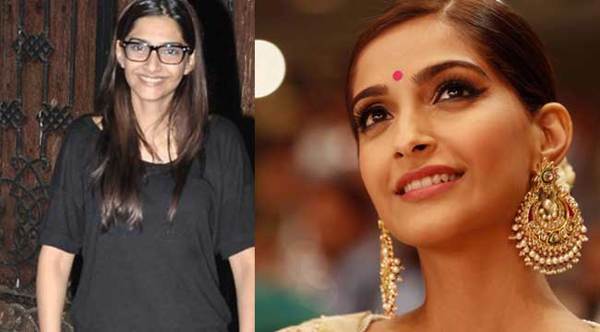 Sonam Kapoor has always been in limelight for her style and dressing, here without makeup Sonam Kapoor. Yami has such beautiful features but without makeup, her face looks so normal. 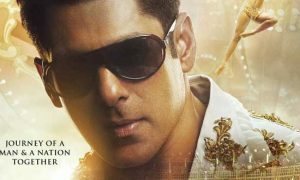 The actress has established a successful career in Bollywood. 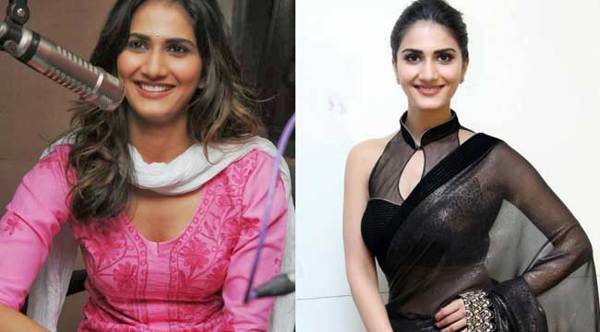 Vaani Kapoor looks average without makeup, have a look this Bollywood actress without makeup. 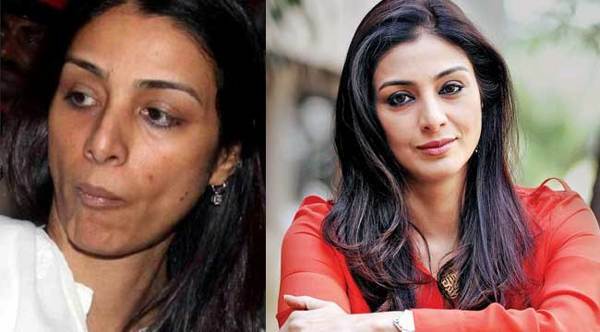 Tabassum Fatima Hashmi well known by her stage name Tabu crossed 45 and she can’t hide her age without makeup. 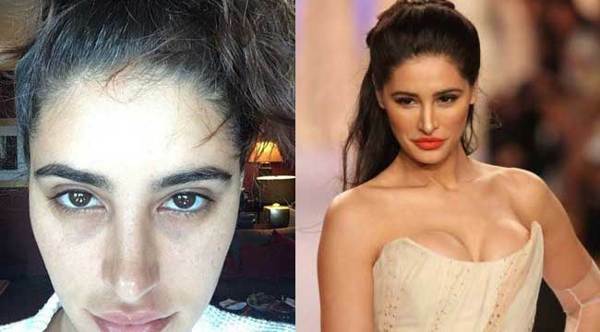 Nargis Fakhri is so fit according to her age but the actress looks weird without makeup. Here you can see her face without makeup. One of fittest aged Bollywood celebs, Malaika is an icon for many fitness lovers and maintains herself through Dance, Yoga, and gym. 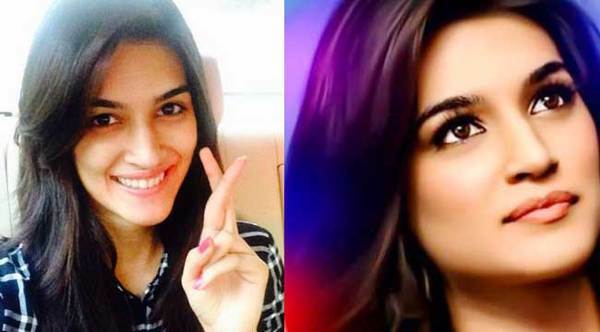 Kriti Sanon is not beautiful like she appears on the screen. Have a look…. this Bollywood actress without makeup. 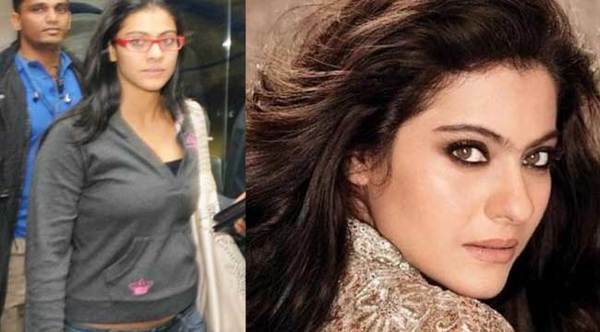 Huma is one of heavyweight Bollywood actresses, see how she looks without makeup. She gained fame through Gangs of Wasseypur (2012). 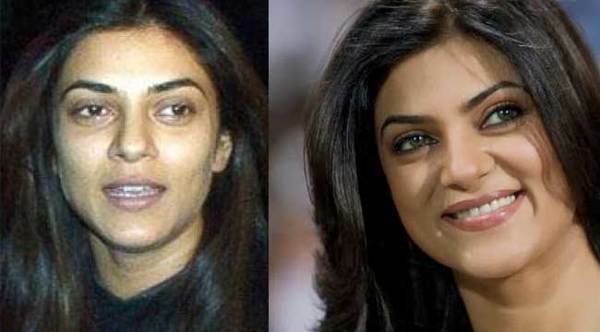 Aditi Rao Hyderi did fewer films but made a special space in million hearts, see this Bollywood actress without makeup. 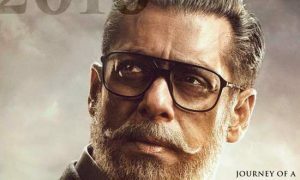 1990’s popular actress Karishma Kapoor looks aged without makeup. She ruled in Bollywood during her time. If you have any query related to the article Bollywood actress without makeup please feel free to comment below?